Home » Blog » What is Recycled Clothing? 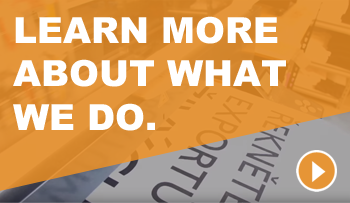 Recycling is the process of taking a waste product, perhaps something that is old, no longer needed, or a by-product in a production process, and using it to make something new. Most local authorities in the United Kingdom now provide recycling services for most household waste, including paper and plastic. You can also recycled on your own, using food waste to make compost, for example. Recycling on an industrial scale often involves breaking waste down into fibres and using it to make the same product again, or something completely different. For example, paper can often be recycled to make more paper, and you can often buy stationary made from plastic cups. 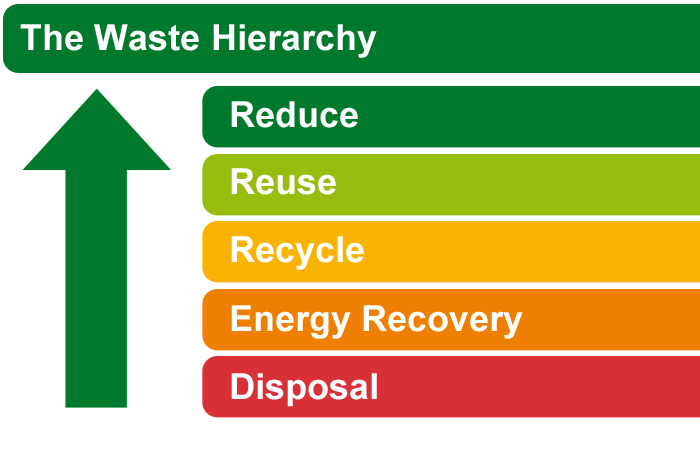 There is something called “The Waste Hierarchy”, it outlines the impact that is made by different actions of dealing with waste. For example, it is better to reduce the amount of waste that is created in the first place, instead of recycling it into something new. But, if the waste is created, it’s better to recycle it than to throw it away. Therefore, we shouldn’t think of recycling as the ‘holy grail’ of waste management, but it is definitely important. Well, recycled clothing is t-shirts, jumpers, hoodies, and other garments made from recycled material. Recycled clothing from A.M. Custom Clothing is made from 60% recycled, organic cotton and 40% recycled polyester. 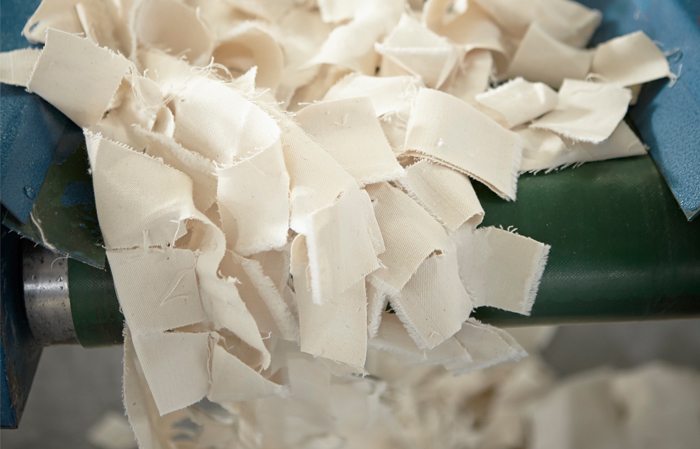 These materials come from offcuts of other products, are broken down into fibres and respun to make new, recycled garments. Why is recycled clothing better? Recycled clothing reduces the impact on the environment by reusing waste, be it from off cuts of previous production runs, or old clothing that is recycled to make new products. 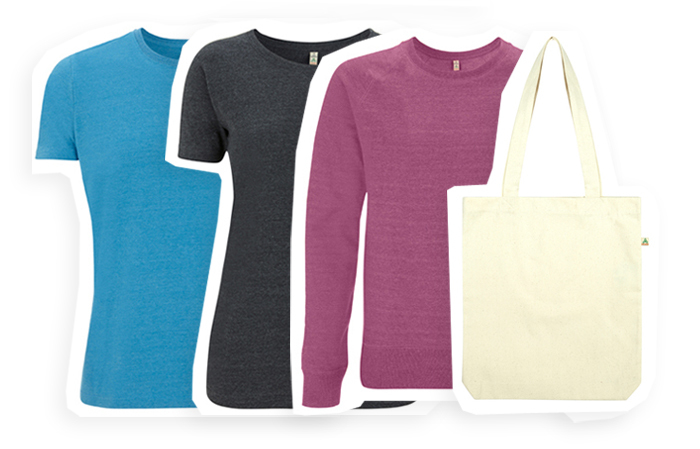 Our recycled t-shirts, jumpers and bags are of a higher quality than non-sustainable alternatives you can find on the market, which also helps to extend the life of the product, and in turn, reduce waste. Is recycled clothing more expensive? Recycling clothing from A.M. Custom Clothing is probably less expensive than you think. They are inline with other commercially produced sustainable and ethical products, and a blank t-shirt can be picked up for around £5. How do I get recycled clothing? You can find our range of recycled clothing here. 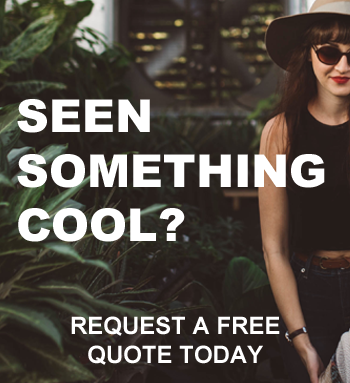 You can also get in touch with us on 01244 456110, or click here to contact us to ask us more. Uncategorized Recycled Branded Clothing, Recycled Cotton, Recycling Promotional Clothing, Renewables, Reused Polyester, Sustainable Workwear. permalink.